At first, art imitates life. Then life imitates art…” In many ways, John Withington’s book, Storm, is a tribute to this exhortation, first made by 19th century Russian author Fyodor Dostoevsky. Using this inimitable quote, the author examines how extreme weather events have influenced the course of human history and art. The predominantly Eurocentric account is broadly structured as a dissection of Dostoevsky’s quote. The author first seeks to describe life through an inquiry into the nature of storms. He then fleshes out turning points in European history caused by violent weather events, before moving on to a chronology of human perception of storms. Before delving into the natural, Withington attempts to locate storms in the realm of the spiritual. Not surprisingly, he finds a discernible common thread joining religions across the world when it comes to describing weather as instruments of destruction and creation wielded by the divine. Withington uses these recurring beliefs to locate weather within the human perceptions of creation. In the second chapter, he takes the scientific route to explain the dynamism and violence wrought by storms. Briefly tracing the history of meteorology, the author unravels the driving factors and the uncertainties surrounding storms. The path from myth, reality to legend is completed in the third chapter which deals with history. 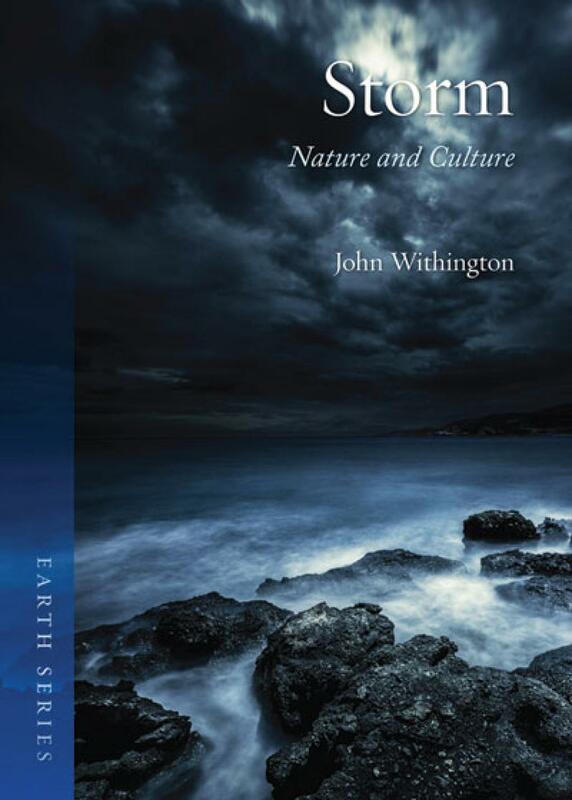 Withington details numerous examples of how weather has played a critical role in shaping history. For instance, one might remember the attempt by US President Jimmy Carter in 1980 to bring back American hostages in Iran. Having failed to anticipate a dust storm, the Americans lost eight soldiers in the operation. 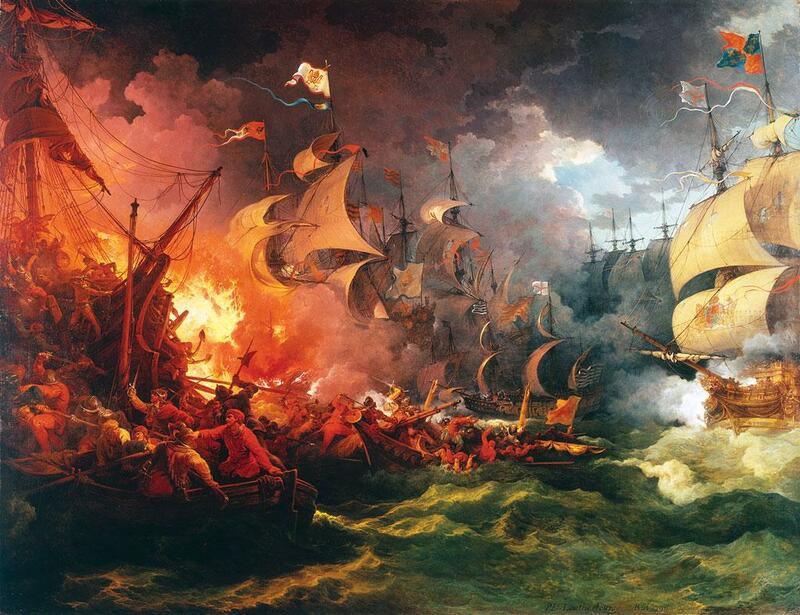 Indeed, the world might have looked distinctly different if not for the gale force of nature. This AUTOBIOGRAPHY by wildlife celebrity Jonathan Scott celebrates the extraordinary life of one of the world's most popular wildlife presenters and photographers. Ultimately, The Big Cat Man is a love story: one man's infatuation with Africa and his unfailing devotion to the woman who shares his passion. 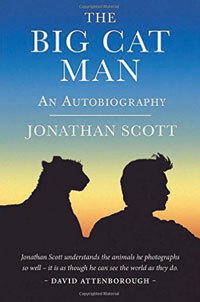 Jonathan's writing makes for a fascinating safari through a life lived in the world's most spectacular wilderness area. His book raises uncomfortable questions about the future of wildlife on a continent where the needs of the people sometimes seem overwhelming and it will bring hope to those who have struggled but were afraid to seek help. The BOOK is a collection of articles by eminent Indian scholars on the shape of things concerning global environment and civilisation. 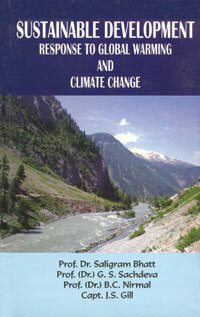 It analyses sustainable development, as a response to control global warming and climate change. It presents strategies to meet some of the 17 new Sustainable Development Goals.